Among the preferred Educational Resources are The Owner Education Sessions. 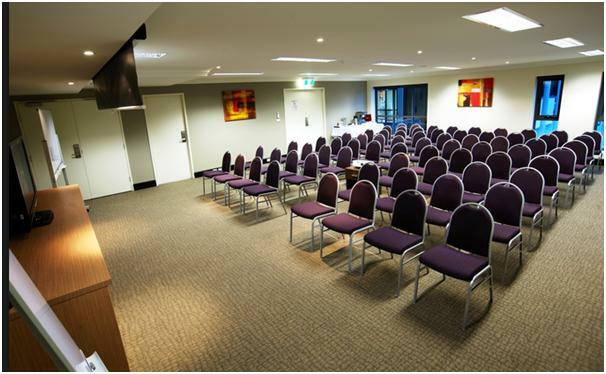 These are conducted by a Worldmark Education expert either face-to-face or via online conference calls. “It was not until I went to the first workshop that the ears heard and eyes opened to how better to use the tools we have. It is like trying to drive a vehicle for the first time. If someone shows you the basics first, it becomes so much easier to develop skills and understanding as opposed to just crashing then blaming the vehicle. Yep. I crashed in those early years. 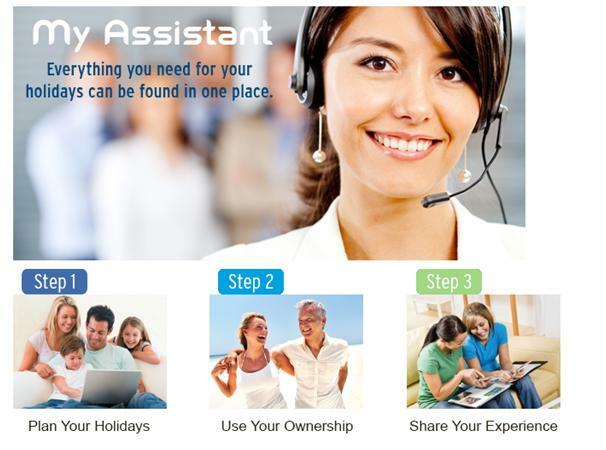 The My Assistant online resource is everything you need for your holidays that can be found in one place! Step 1 – Plan your Holiday by using these online tools, getawaysp.com, play & stay, WorldMark South Pacific Club App these will help assist you in planning and building your itinerary. Step 2 – Use Your Ownership by engaging in online discussions through the Owner Forum, My Club Blog, and grabit promotions to learn how to get the most out of your Ownership! Step 3 – Share your experiences and inspire other Owners with your holiday stories and photos on My Story, Facebook Fan Page, Pinterest. 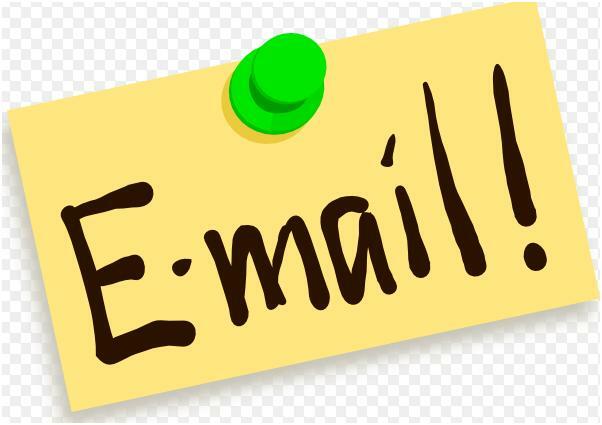 Emails are an easy and instant way to regularly stay in touch with your Club! Be sure to keep your eyes open for the monthly email newsletters containing Club announcements, latest updates and promotions!